My question is long term who is the better farm Kylo Ren or First Order Executioner? As a side note the shard drops for Kylo Ren have been terrible thus far. Haven't simmed First Order Executioner node yet. Just wanna here some thoughts on which First Order squard would work better with or without Kylo Ren for raid and such. FOE is a must have in a FO squad long term wether it is for arena, raid or tw. Kylo ren isn’t bad and he is a part of the crew for the command shuttle (which is a really good ship imo) but if you have to choose between the two I would say Executioner without a doubt. Basically, Kylo and the stormtrooper protect everybody taunting while the officer and the pilot feed the executioner with TM so he hits the other team hard. There are lots of possibilities with this team. KRU(L), FOX, FOO, FOST are the core and I dont believe many would argue that. Kylo can boost tm, so can Phasma. FOSFTP brings a lot to the table and FOTP hits like a truck w/ added survivability. The 5th is a flavor choice. My preference is FOTP. I run KRU fotp foe foo and zylo. I feel like this is the best all around (TB/TW/RAID) FO team possible. 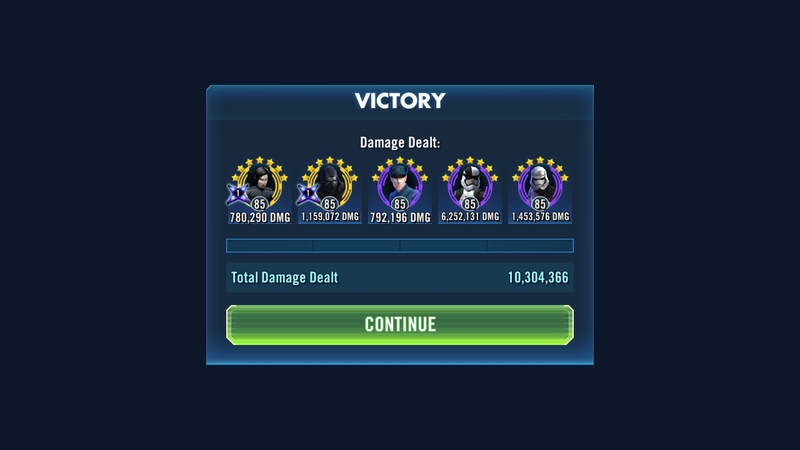 I know there are definitely arguments for others and I do admittedly have problems keeping foo and fotp alive in str, but this team is good for multiple defenses in TW, flawless combats in TB.. can solo rancor, haha, tank raid is a lot of fun with foe if used correctly, I think my best he was hitting for 109k at the end... It will do big damage in p2 str... This is the squad you should build, Imo. The funny thing is that zylo used to be the biggest damage dealer in the game (or close to it) in this comp all you're doing with him is using lash out so executioner can do his work. It's laughable how much better foe is when modded correctly. He is another one of those underrated toons I feel like everyone should have g12, alongside KRU of course. I am sorry I got off track. FOE is you're choice, he is a must have on a good FO squad, there's no way around it. Executioner is an easy farm and a SUPER easy gear.